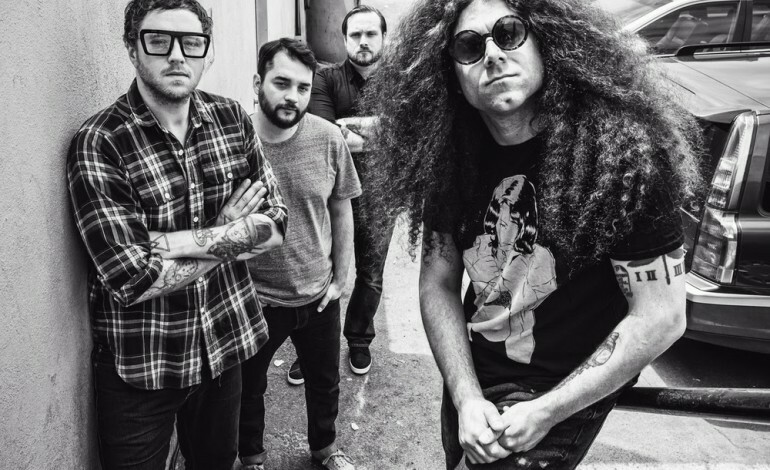 American progressive rock band Coheed and Cambria has unveiled a brand new track from their forthcoming album, The Color Before The Sun. Their eighth studio album will be released on October 9 via 300 Entertainment. The record teaser is titled “You Got Spirit, Kid” and is available for stream via the band’s website. It features an uplifting, catchy tune that gives listeners a kick of nostalgia from the sound of the band’s earlier tunes. 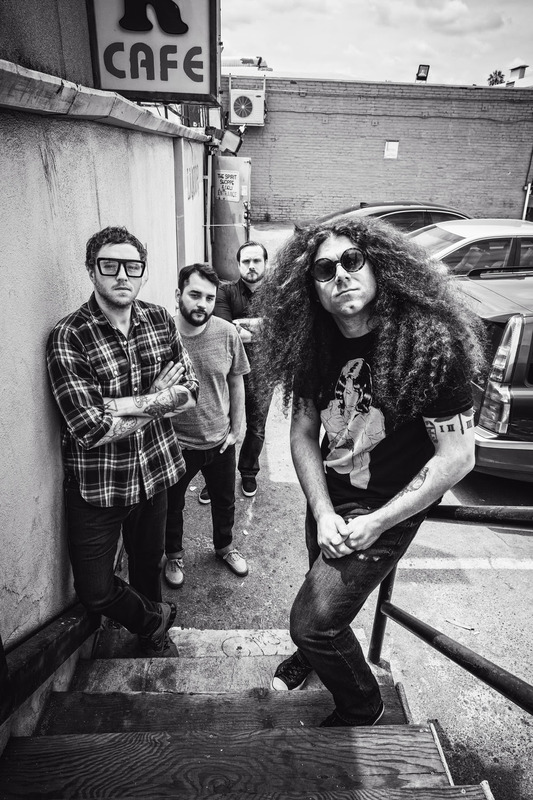 “Just embrace the fall / You got spirit, kid,” frontman Claudio Sanchez belts. Their latest album marks their first non-conceptual release. 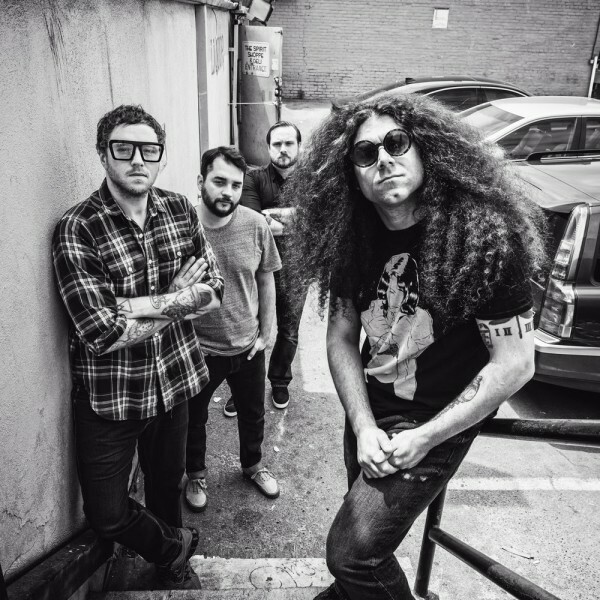 The group’s previous albums have detailed the story of Coheed and Cambria Kilgannon from The Amory Wars, a science fiction saga. The album, produced by Jay Joyce (Cage The Elephant, Eric Church), was recorded at St. Charles Studio in Nashville. Reminisce in some throwback Coheed And Cambria by streaming their 2005 performance at New Jersey’s Starland Ballroom in 2005. Catch the band live at this year’s Wrecking Ball Festival in Atlanta this August.